Home Videos World Burqa Ban - French Government Creating Religious Tension? Burqa Ban - French Government Creating Religious Tension? 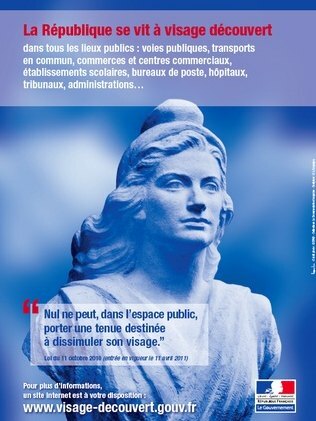 If you've not been across this supposedly 'tough stance' by the French Government... the fact is this - if you are practice the Islamic faith and wear a full-face niqab veil in public, expect to be issued with a fine. When I was first alerted to the various position/s being taken by the European country's leaders some months ago (and the insensitive way in which the communications were delivered), I was immediately shocked that any first world country would introduce such intolerant policies - and then enact them in law. Now, it seems that even the majority of French citizens are in agreement with me on this - the Government's popularity ranking has dropped to an all-time low, with some people even quitting their jobs over what is considered by some, as a deliberate attempt to create religious and even interracial tension. Police in Paris have arrested two veiled women, along with several other protesters in front of Notre Dame cathedral. A journalist from Agence France-Presse said the arrests came after police moved in to break up the protest, due to the fact that it had not been authorised. According to police spokesman Alexis Marsan, "Today was not about arresting people because of wearing the veil... It was for not having respected the requirement to declare a demonstration". Rachid Nekkaz from the activist group, "Don't Touch My Constitution" was arrested by police in another protest staged in front of President Nicolas Sarkozy's, Elysee Palace. 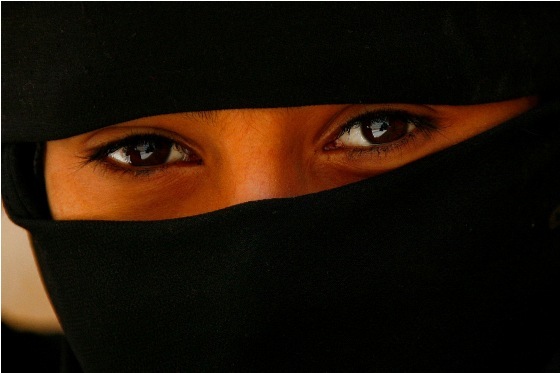 Nekkaz said, "We wanted to be fined for wearing the niqab, but the police didn't want to issue a fine". Such a ban is the first of its kind in Europe - and hopefully the last! There is no room for such intolerance in this day and age! I don’t agree with France’s burqa ban. How can you discuss “liberating” women being forced to wear the burqas and niqabs while FORCING women to take it off? If the government really wants to uplift Muslim women why don’t they start by allowing them to choose?